The Ceruti is one of the loves of my life. I will never tire of its gorgeous sounds and timbres. It has totally transformed the way I play. 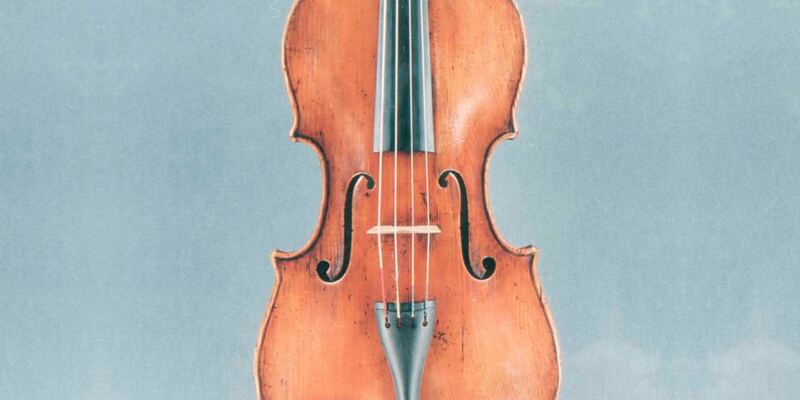 I would never have been able to have the use of such an exquisite instrument without the help of Nigel and the Stradivari Trust.